Rev. 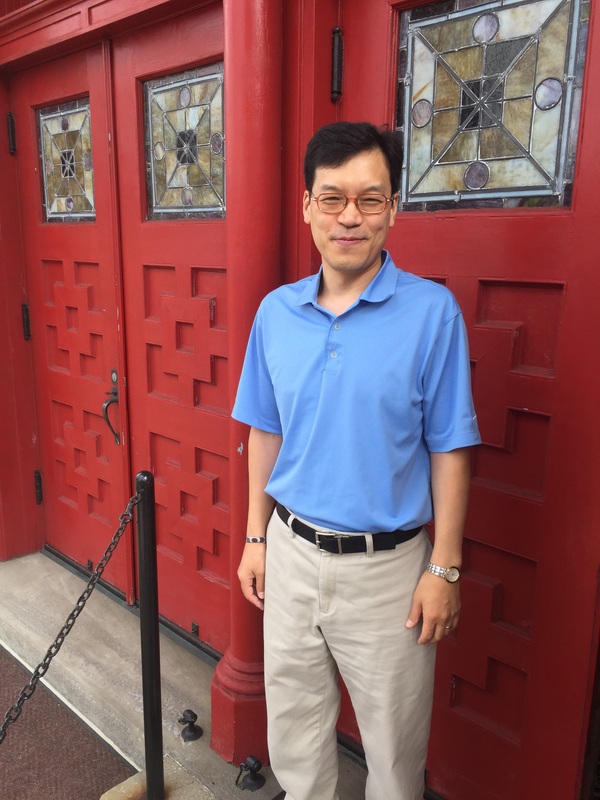 Sung Shik Chung is a Pastor at Otterbein United Methodist Church in Greensburg, Pennsylvania. On August, 11, 2015, I spent time with Rev. Chung including touring the beautiful church building. I also had the opportunity to interview Rev. Chung in his office. How did God call you to ministry? My dad is a retired pastor so he’s had some influence on me. I am the youngest of three boys and the other two are also pastors. The first time I accepted Christ, I was 13 years old. In high school, I was thinking about the future and gave a consideration to becoming a pastor. During that time, I saw so much hardship for pastors in Korea so I didn’t want to do it. In college, when I turned 20, I lost my best friend. Before he died, he said if he got better he wanted to be a pastor. I promised if he did not make it, I would do it. And that’s how I got the call to ministry. Though being a pastor was not on my list, my friend’s death brought me to ministry. I came here as a student. I went to St. Paul School of Theology in Kansas City, Missouri. Was it hard to leave Korea? It wasn’t hard for me. It was different. I was a little nervous but excited though. What was the transition like from Korea to the US? At first it was chaotic. I had to learn a new language—English. The culture was different. Studying theology and learning a new language at the same time wasn’t as easy as I’d thought. I was single and living in the seminary. There were a few Koreans but many African-Americans. 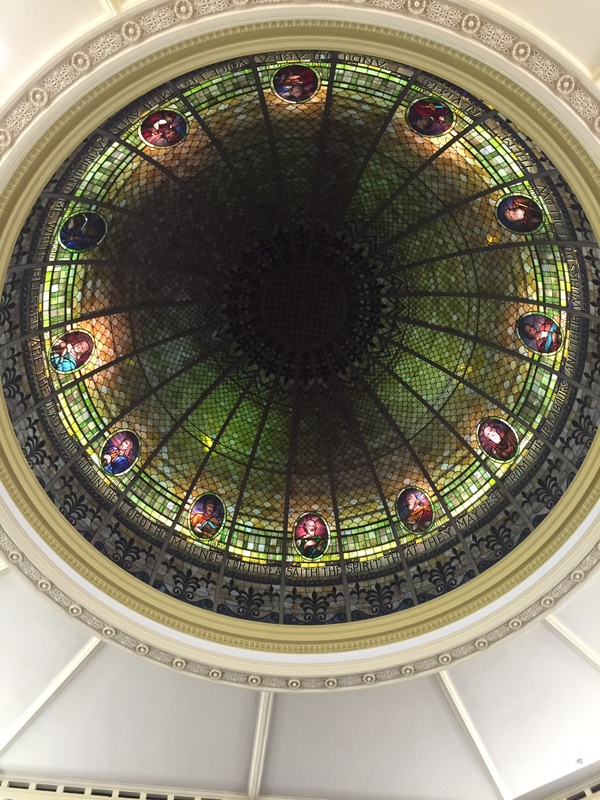 So I had a little experience of diversity in Kansas City. 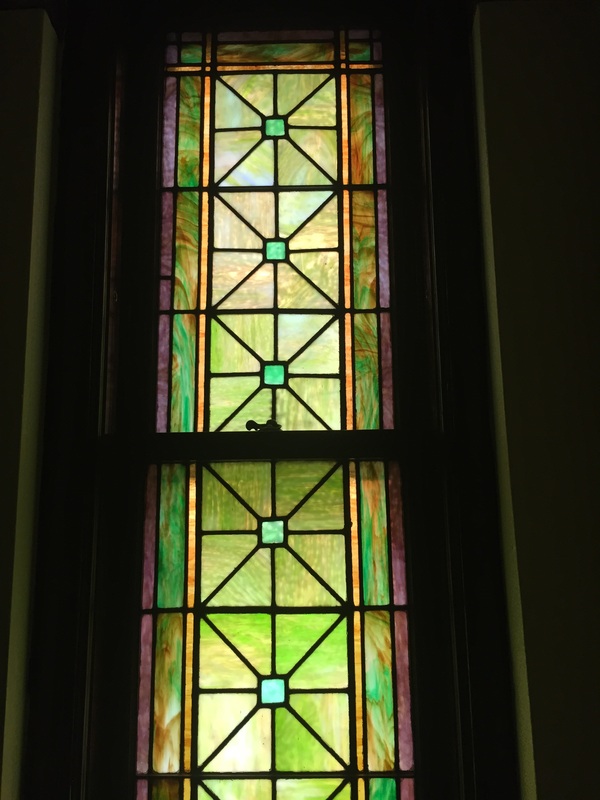 When did you come to the Western Pennsylvania Conference of the United Methodist Church (WPAUMC)? How did you get here? I came to the conference in 2001. I was going through the ordination process in Kansas East Conference. They said no because my English was not enough. Later, I came to the WPAUMC through Bishop Hae Jong Kim. So you are in the conference and it is your 15th year. Looking back, share a story that has really stuck with you. It’s a simple story. 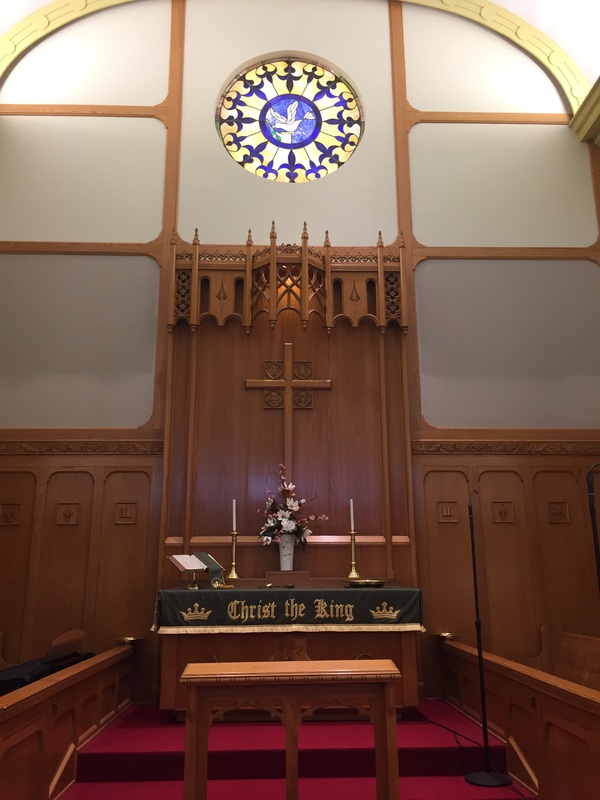 In my first appointment fourteen years ago, I was an associate pastor in a rural town. When I called some church members they just hung up. It was because I had a different accent. One member thought it was a sales call. So currently you are Otterbein United Methodist Church. How has your family transitioned into the church? How are they involved in the life of the church? The transition went well and has been a blessing to us. The congregation has some experience with diversity compared to rural areas. So it has been easier for all of us. They are very active in church ministries. All of them use their gifts in music ministry. As an ethnic pastor in a conference and churches that are not very diverse, what advice would you have for other ethnic clergy? Learn and be adaptive to the culture of the appointment or church. Be authentic and not afraid to share one’s culture. There’s good stuff in Korean culture, and I want to share it with them.